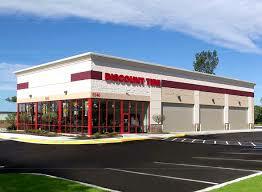 In 1960, Bruce T. Halle founded the first Discount Tire in Ann Arbor, Michigan. Starting with an inventory of only six tires, Halle grew his store by cultivating connections to the community and honoring relationships with customers and employees. Through respect, fairness, and a willingness to always pay it forward, Halle transformed his store into a thriving, responsible business. 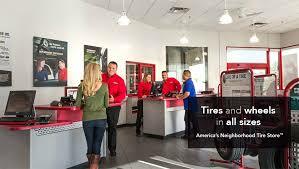 Today, Discount Tire is America’s largest independent tire and wheel retailer. 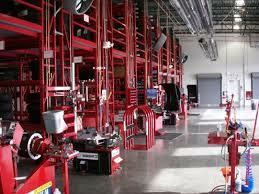 Our 975+ locations across 34 states provide a wide range of product choices, affordable pricing, and expert staff. More importantly, all our stores offer the individual customer focus and warm personal touch you’d expect from a neighborhood store. 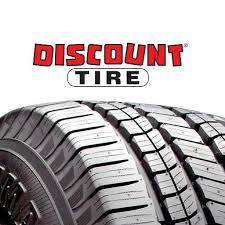 In the spirit of the first Discount Tire store, we maintain commitments to mutual respect and fairness for all through community engagement and responsible growth. Discount Tire continues to prosper because of the vision that lives and thrives in the hearts of our employees, from the store level to the corporate level. 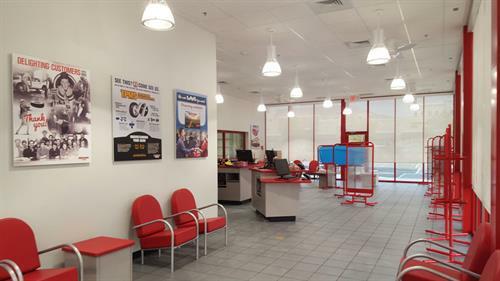 Visit one of our stores today, and experience the values that make Discount Tire the nation’s most trusted tire and wheel retailer. Corner of Highway 72 and Wall Triana Hwy. Same Parking Lot as Planet Fitness, 2nd & Charles next to Maddos Pizza and Salsaritas University drive Across the Street from Hardees and McDonalds.